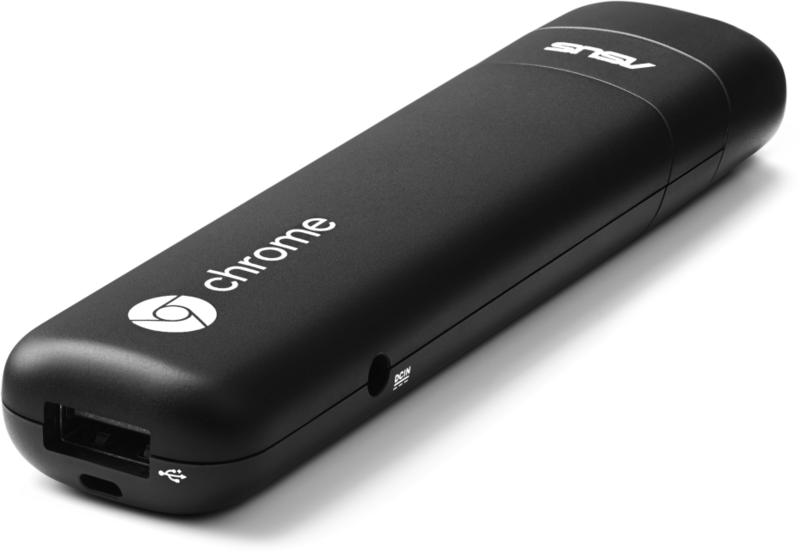 All you need is a TV and a Chromebit and your ready to display your Signage. Our Signage will display on any device with a modern browser. That said we strongly recommend Google OS Devices. Chrome OS is an operating system designed by Google that uses the Google Chrome web browser as its principal user interface. Many different companies manufacture hardware devices that are based on Chrome OS. Chrome devices are inexpensive and found on any number of online retailers around the Globe. Whether you need HD or 4K there is an inexpensive device that can accomplish what you need. Since we don't manufacture proprietary hardware and instead use commonly available devices to display our signage you will never be locked into us. If you discontinue signage, use your device as a home computer. 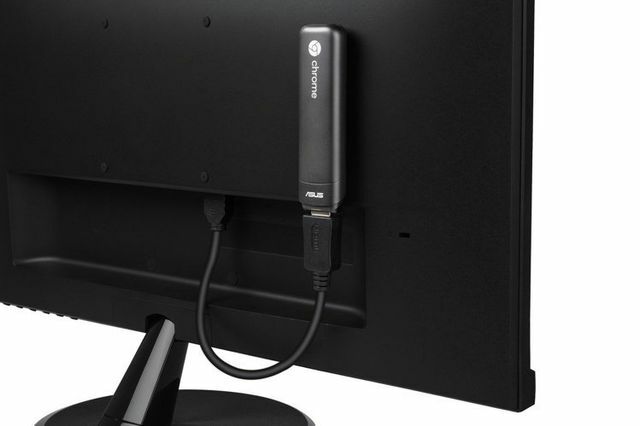 A candy bar sized Chrome OS device that turns any HDMI Monitor or TV into a Digital Signage Display. The least expensive digital signage hardware period. 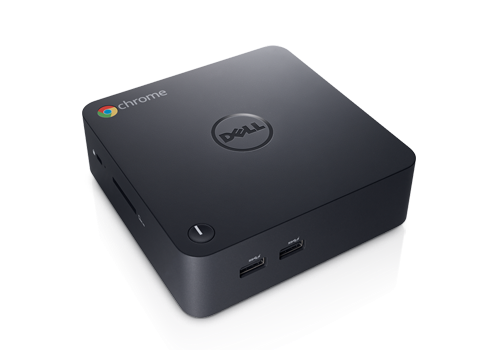 A Chromebox is a personal computer running Google's Chrome OS operating system. The device is a small form desktop variant of a Chromebook laptop. 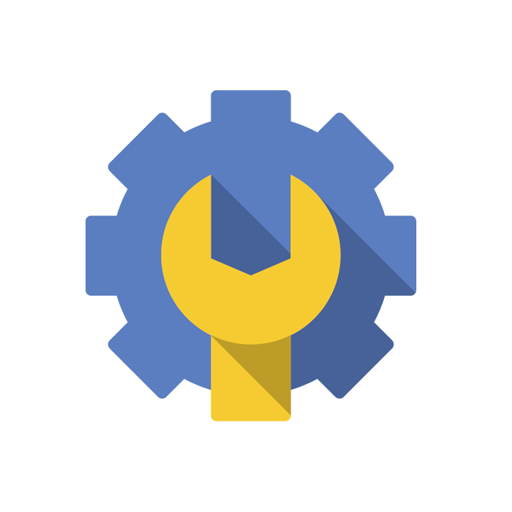 Are you a school or a business already using Chrome Enterprise? Configure a device to display your signage in less than 30 seconds. 3. Setup your Chromebit following the instructions.